Seriously, how could she not be. Adele has done the unbelievable in an age of music piracy, digital transition, and slumping digital downloads. We previously discussed the lingering question that remained prior to the release of “25” wether Adele and her management team and record company would allow “25” to be available on music streaming services. The decision not to make her album “25” available for digital streaming did not hurt her at all, fans went out of there way to obtain her album. 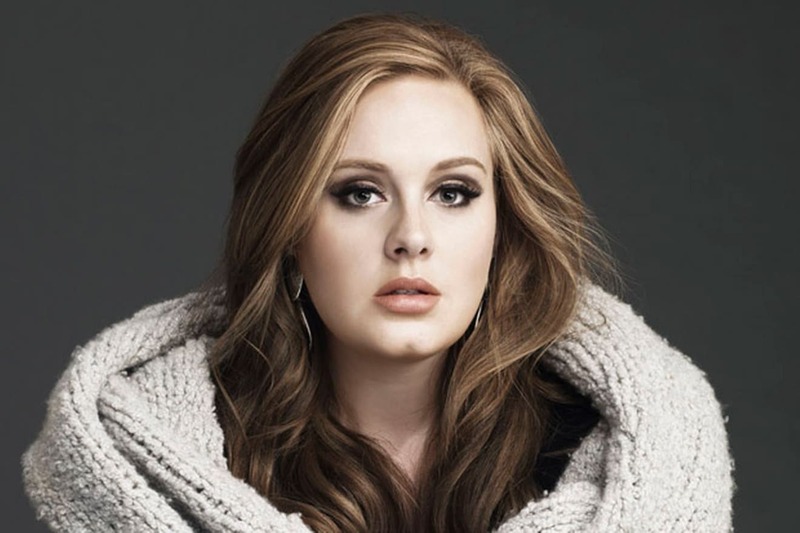 Adele’s “25” album made music sales history, and along the way has broken numerous sales and debut records. It earned a milestone debut on the Billboard 200 chart, and has already become the year’s top selling album in the U.S. all done, in one week. All praise to the Queen Adele. Bow down music industry, bow down. 3.38 Million Sold: thats the total number of copies “25” sold in the United States during its debut week according to Nielsen Music. She shattered the previous record holder which was held by *NSYNC’s “No Strings Attached” album, which sold 2.42 million copies in March 26th, 2000. Mind you that was in 2000, meaning in 15 years no other artist has been able to break that record. None. Until now. Adele not only broke the record she destroyed it, “25” is also the only album to sell more than 3 million copies in a week. All Hail Queen Adele. 1.71 Million CDs: Of its total 3.38 million sold, “25” moved 1.71 million copies through cd. 1.64 Million Digital Albums: 25 opens with 1.64 million digital copies sold, a new single-week download sales record for an album. A record previously held by Lady Gaga’s “Born This Way” which moved 662,000 digital copies sold in May 29, 2011. Now beating it by close to a million. 49 Percent of All Digital Albums Sold Last Week Were Adele’s “25”. There were 3.43 million digital albums sold during the week. 22,000 Vinyl Albums Sold: Which is the third-largest sales week in Nielsen history for an album on vinyl. SHOK Entertainment established in 2008 is a full service entertainment marketing firm, creatively focused in dealing with various segments of the music and entertainment industry.